Hi everyone, new to the forum and my 2010 IS350. 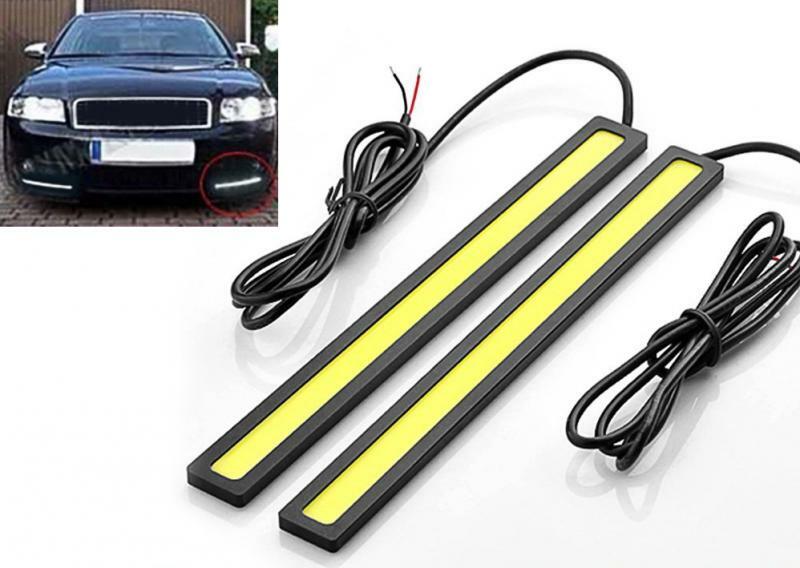 I am about to wire up some LED DRL strips and have no idea where I should tap into the acc power. I've looked at the fuse boxes under the hood, and there isn't a easy to get the wires into the boxes while keeping the lids closed. So I was looking at the wiring harness that appears to go down behind the headlights to see about tapping into one of those wires but there are a lot of wires in there and no idea where they all go or what they are for. My brain gets stupid when it comes to wiring. So, where would be the best place to tap into the accessory power under the hood? Or should I think about running the wires into the cabin and doing something like an Add-A-Fuse? I did search the forums and didn't see anything like this, found some posts about the IS300, but not for a IS350, if I missed it, my bad.